France’s Loire Valley is known for many things—actually, scratch that. It’s known for two things, castles and wine. With an elaborate, fairytale castle for every day of the month (and then some) and some of the lushest lands in Europe, it’s really no surprise that it only takes two things to draw in so many visitors. And while I’d obviously encourage you to visit all the châteaux and drink all the wine, who has time for that? Who do you think we are, French royalty of the 15th and 16th century? No, thanks–who needs that kind of stress? Instead, stick to these seven ways to spend your days in France’s Loire Valley, and leave the drama for the queens. The town of Chartres, just 70 miles south of Paris, is an adorable, half-timbered introduction to France’s Loire Valley. 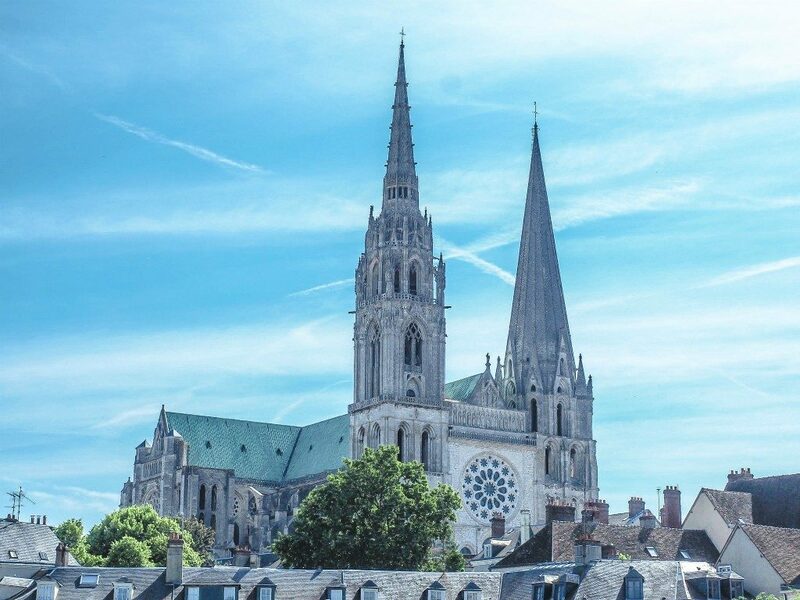 Stroll the narrow streets, enjoy a lamb lunch (and a glass of wine, of course) at a street-side table, and don’t, under any circumstances, leave Chartres without visiting its famed cathedral. Click here to compare prices on hotels in Chartres. Chartres Cathedral is one of Europe’s largest and houses the famous Sancta Camisa, their prized relic said to be the veil worn by the Virgin Mary at Christ’s birth. The 800-year-old cathedral has just undergone a 10-year restoration process and it’s never looked so fresh and so clean. Go big or go home, right? Château de Chambord is the largest château in the land famous for châteaux. It was intended as a hunting lodge for the visibly spoiled King Francis I of France (he only spent a couple of weeks there, total) but was never actually completed. You can tour the castle, talk a walk through the gardens, watch the costumed ladies and gents on horseback, and shop in the outdoor market between the palace and the parking lot. 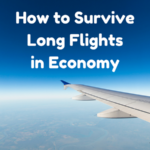 RELATED – Planning a trip to France soon? Make sure to check out our Europe Packing List for all the travel essentials for Europe. 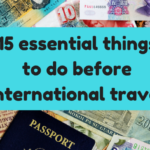 I promise, this list isn’t going to be all castles—there aren’t enough hours in the day to write an article like that. The current version of Château de Chenonceau you can visit today was built in the mid-16th century and is the most visited château in France, just behind the palace the Versailles. Having been built on the foundations of an old mill, it has the unique characteristic of being built over a river. The interior is set up as if it’s still in use (the kitchens are my personal favorite) and the gardens are a treat to walk through. 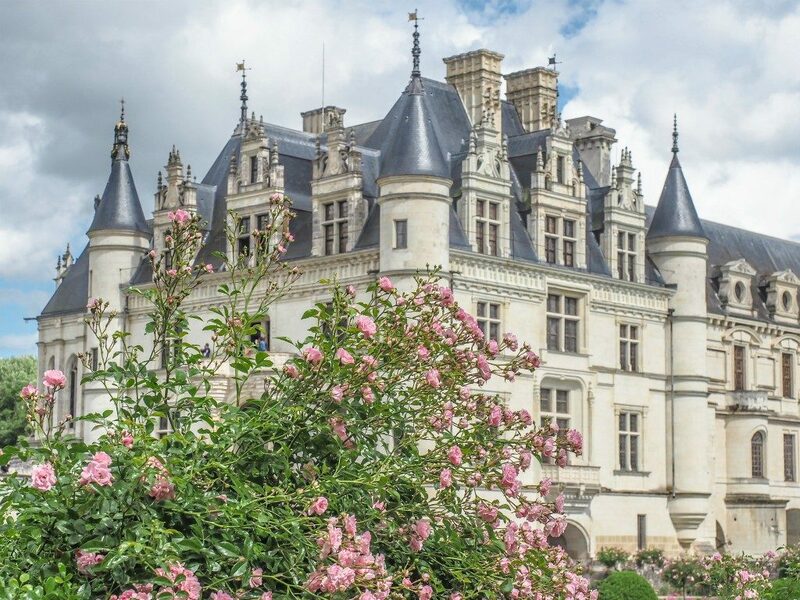 Don’t leave Chenonceau, the former home of Catherine de’ Medici, without checking out all the property has to offer: two enormous gardens, the hedge maze designed by Cathy herself, the flower garden, and, yes, there’s even a donkey park. 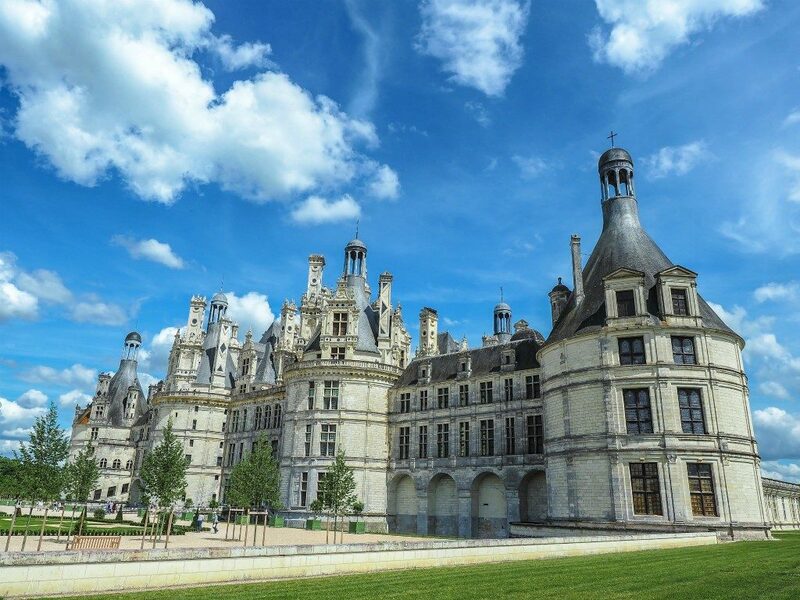 Can you visit France’s Loire Valley without drinking your fair share of wine? Sure. But why in the world would you want to? France’s Loire Valley has been an epicenter of wine culture since the 1st century. Fast forward a couple thousand years and here we are at Plou et Fils for free vineyard and cellar tours and free wine tastings, just as the ancient Romans intended, I’m sure. 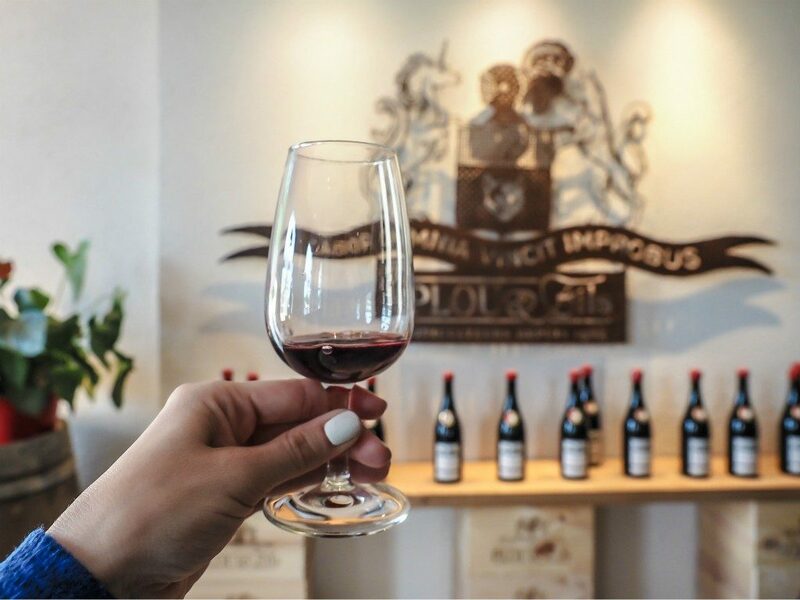 Instagram the crap out of their gorgeous property, tour the wine caves to learn their unique wine-making process, and sample an almost endless selection of red wines, white wines, sparkling wines, and rosé wines until your liver’s content. All those châteaux in the Loire Valley? They were built with quarried limestone from the surrounding landscape. And what do you do with leftover limestone quarries? You move in, obviously. The limestone caves left behind after the castles were built make for perfect dwellings themselves—a constant interior temperature easily heated in winter and cooled in summer, protection from the elements (and bombs at certain points in history), and cheap rent. Troglodyte homes (as they’re now called) can be seen all over France’s Loire Valley and some have even been turned into restaurants. Dinner at La Cave aux Fouées just outside the town of Amboise (don’t worry, we’re getting there) is a tremendously unique experience. 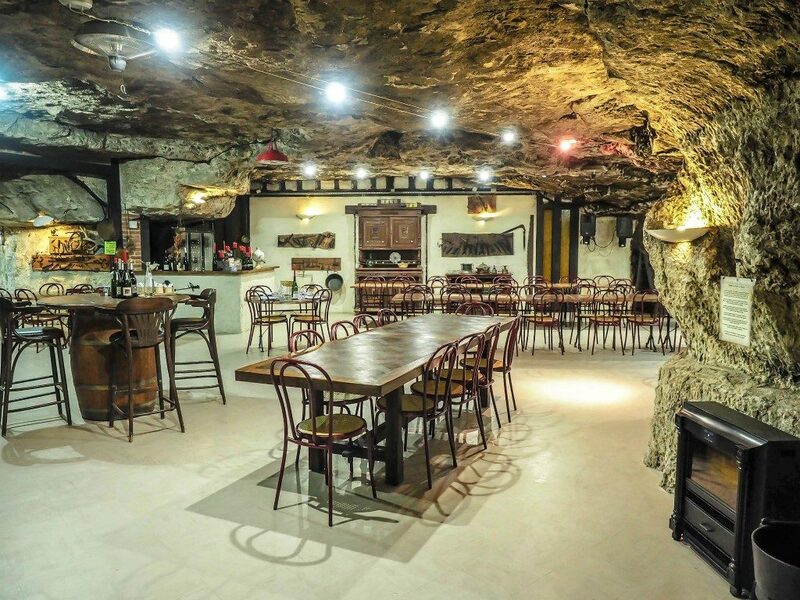 Here you can enjoy local wines, a hearty meal, and all-you-can-eat servings of fouée, the area’s signature cave-baked leavened bread—all inside a cozy cave fit for a Flintstone. 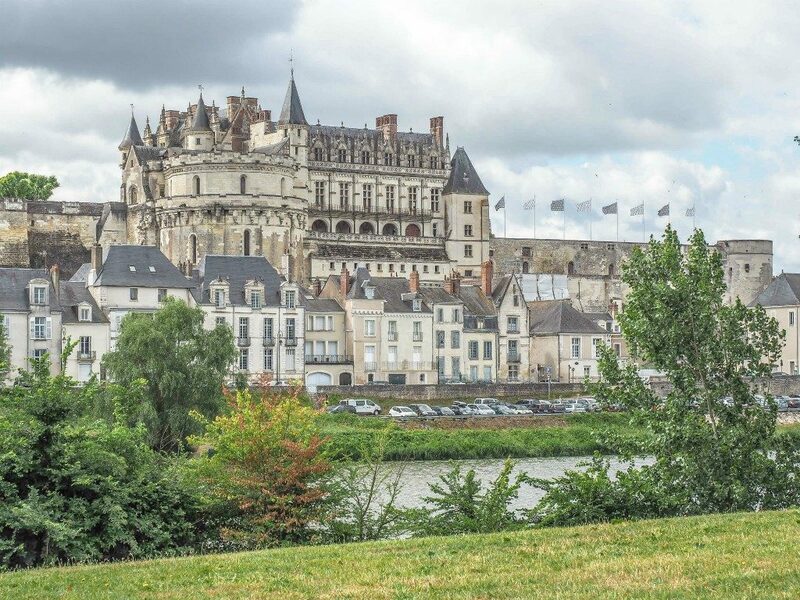 The town of Amboise is located just off the banks of the Loire River and is most famous for its castle and being the once home of the French royal court. Amboise is yet another quaint, half-timbered town with a small center of shops, cafés, and a whole lot of places to get your daily sugar rush. Château d’Amboise towers over the surrounding town and has for over a thousand years. 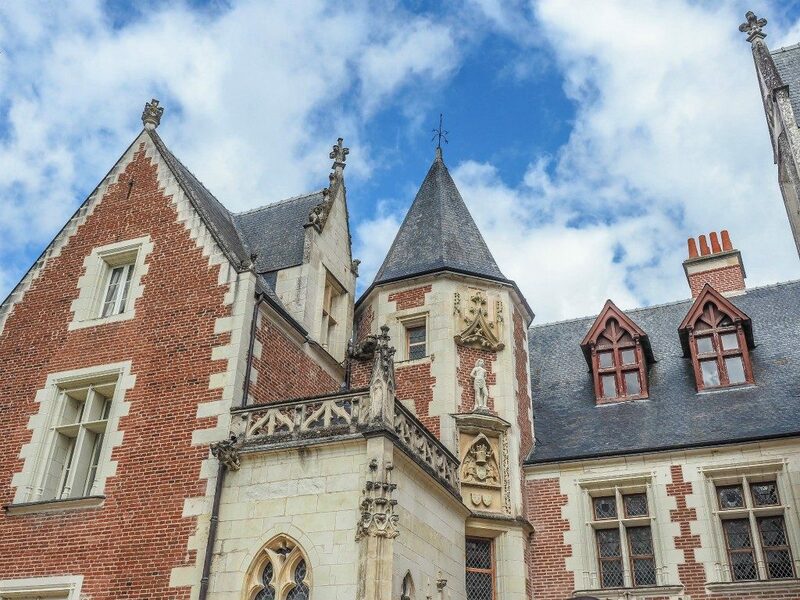 Here you can take a guided tour of the castle and its manicured gardens and visit Chapelle Saint-Hubert, the small chapel housing the grave of Leonardo da Vinci. Click here to compare prices on hotels in Amboise. I know, I know; I’ve written this in reverse. Château de Clos Lucé is the “small” château where Leonardo da Vinci lived for a short time in the town of Amboise. Da Vinci moved here in 1516 via an invitation from King Francis I and remained until his death in 1519. Today, it serves as a sort of “da Vinci museum” where you can tour the rooms he used to sit around and be a genius in and examine models of his inventions, some of them being life-sized that you can totally play on. 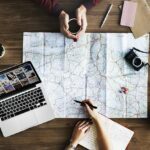 Ashley Smith is the travel writer and photographer behind My Wanderlusty Life, a blog dedicated to helping busy wanderlusters travel the world on a time-budget. It’s full of quick trip tips and itineraries for real travelers, lighthearted humor, and personal experiences. Follow her adventures on Facebook | Pinterest | Instagram | Twitter. This would be the perfect vacation for me! Castles and wine and I’m in!! These castles are so majestic. France is one of my favourite countries, I’ve visited Paris 5 times & I used to live in Lyon. 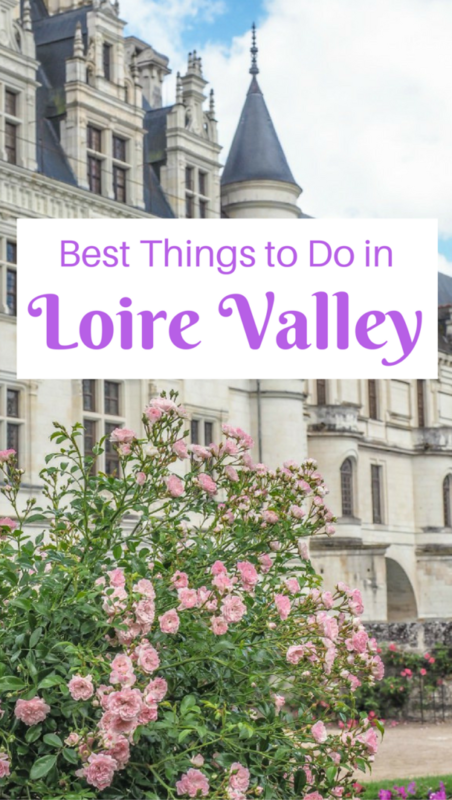 I haven’t been to the Loire Valley but I’m definitely rectifying that on my next trip! They really do have a lot of castles! And wine is just a cherry on top, these two combined would make for a great getaway.